ProCare only employs experienced plumbing professionals for all your plumbing needs. As trusted professionals, we have been servicing South Eastern New Brunswick for over 15 years. 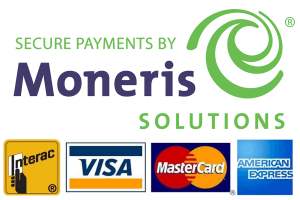 ProCare is committed to providing exceptional quality service to our customers at fair rates. At ProCare Plumbing Services, we are committed to providing superior service. That is why our passion for quality and efficiency is clear with every service call we attend to. If you have an emergency issue, like a burst pipe, call us any hour of the day or night and we’ll send one of our licensed plumbers to assist you quickly and efficiently. Don’t let a plumbing emergency ruin your day. 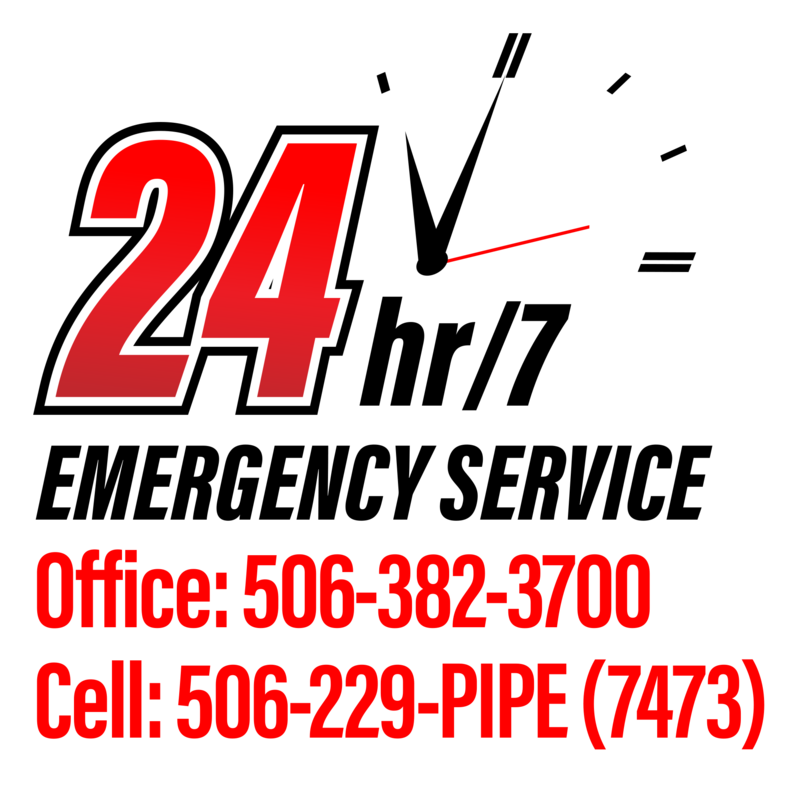 Call (506) 229-PIPE (7473) for fast, reliable 24-hour emergency plumbing services in South Eastern New Brunswick. Our technicians are on call 24/7 to keep your family and home protected. A constantly running or dripping faucet can be annoying. This can lead to high water bills and cause pipe or fixture corrosion over time. If you notice a dripping tap or water seepage around your toilet or tub, call on ProCare Plumbing. We’ll dispatch one of our fast, friendly, skilled professionals to make things as good as new. Hot water heaters are an essential item in any household. When problems arise with your hot water heater, there will be obvious signs, such as water leaking from your unit. These problems often arise without warning and can be solved with either water heater repair or water heater installation. When it comes to removing sewer clogs and drain blockages, finding the root cause is essential. Sometimes, the culprit is in fact a tree root, but to be sure you find the exact spot of the clog or blockage, ProCare Plumbing uses CCTV technology to inspect sewer lines. A cracked sewer line can be a homeowner’s worst nightmare, resulting in extensive damage to your property. Luckily, ProCare’s professional technicians are sewer line repair and sewer line replacement experts, ready to handle any type of damage you may be dealing with. If you are thinking of renovating your home, don’t forget the plumbing! Under normal circumstances, your building’s pipes are mostly concealed behind walls and under floors. During renovation, you may have more access, making old pipe replacement far easier. We offer several different water treatment options depending on your particular needs. 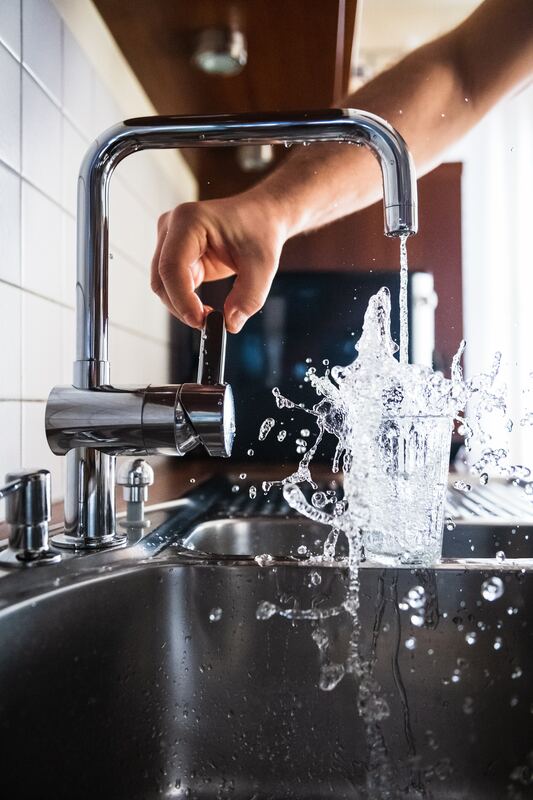 From water filtration, purification and softeners, have one of our qualified representatives come by and perform a complete water assessment. Looking to have your well pump repaired or replaced? Whether it’s a jet pump, shallow-well jet pump, deep-well jet pump, or submersible pump, you can rely on us to receive the right service at the best value. ProCare Plumbing is a professional installer and tester of cross connection control systems that prevent backflow. A professionally installed system allows you to freely use your water supply and still maintain a healthy supply of safe drinking water.